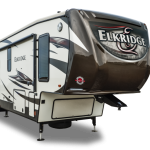 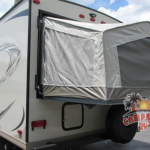 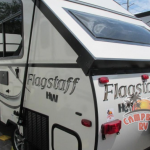 Forest River Flagstaff Classic Superlite: TOP DEALER! 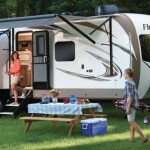 Forest River Flagstaff Travel Trailer Review: Choose From 4 Different Flagstaff Brands! 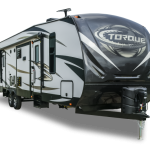 Heartland Torque XLT Toy Hauler: Extra Light, Easy Pull! 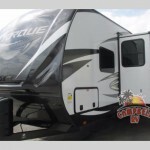 Heartland Torque XLT Toy Haulers Have Arrived!